TIP: I have a guide to help you if your Fire stick remote stopped working! The Fire TV remote with Alexa voice is a special remote that uses Amazon’s Alexa voice assistant. Alexa can be accessed by pressing the microphone button on top of the remote. You can easily tell that you are using a remote with Alexa if you see this button. Launch all the apps that are compatible with the Fire Stick like Hulu, HBO Now, Netflix, YouTube, ESPN, Amazon Video, NBC and more. Ask Alexa about the latest screen times, sports schedules and more. Alexa knows game times, TV series schedules, channel lineups and programming information. Get answers to quick questions and even order online. Alexa is your instant access to Amazon Prime where you can order quality items, software, music, movies, household items and more. 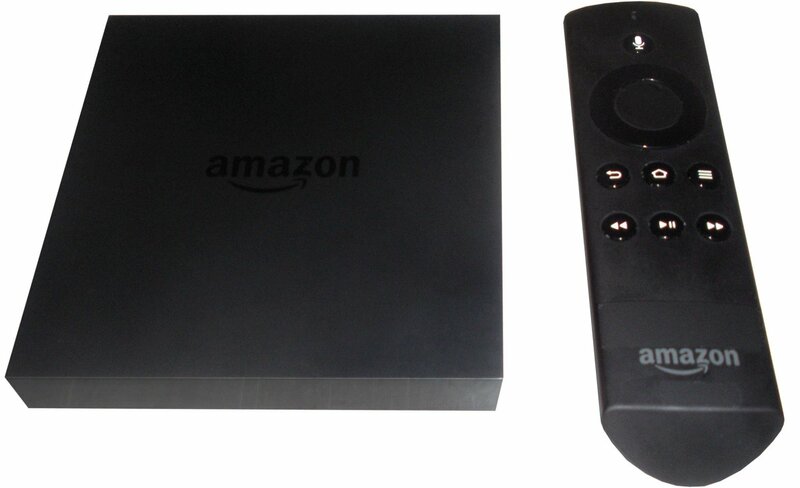 The Fire Stick can work using the Alexa voice remote remote or the non-Alexa remote. If you have a non-Alexa Fire Stick remote, the only difference is that you won’t be able to use Alexa for recognizing your voice commands. This is an important thing to note in this Fire Stick remote overview: You’ll have to manually search for movies using the buttons on the FireStick remote if you don’t have the Voice remote. So, if you have the voice remote, then searching for Movies will be faster for you! How to use the Fire Stick remote in Kodi? First is to install Kodi on Fire Stick to be able to use the remote. There are two ways to install Kodi on Firestick. One way is by using a File Explorer and the other one is through an adbLink. Once you have successfully added these programs to your Fire Stick you may now use Kodi application. Where do you get a replacement remote? Being so, be extra careful. Do not misplace your remote, keep it in a safe place and never mix alkaline with non-alkaline batteries. A replacement remote ships within 9 weeks so you must really take care of your original Alexa voice operated remote. This command will let you move from one display setting to another. You can change the screen display, aspect ratio and more. When Fire TV fails to respond or an update fails, you can reboot it. There are two ways to reboot: a soft reset and a hard reset. A soft reset is done by using SELECT + PLAY. A hard reset is done by removing the power cord from the socket. Freezing Kodi screens may be removed by a hard reset. Once in a while, Fire TVs can overheat and this could lead to serious problems. Resetting it to Factory Default could help and this is done by using the codes. Fire Stick Remote Overview: See the difference between the two FIRE STICK remotes - also see Hidden Shortcuts and Voice Commands! Unleash Amazon's remote.